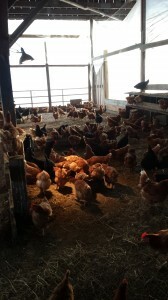 Thanks for purchasing eggs from Harlow Farm’s hard-working, organically fed chickens. A few years back Hannah, Paul’s daughter, asked us to raise chickens and have farm fresh eggs available daily. 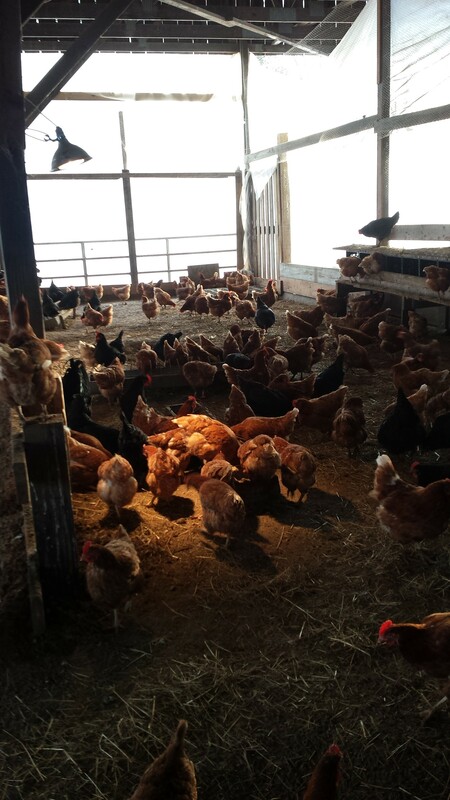 We have continued that desire to provide the community with fresh, high-quality, local eggs. 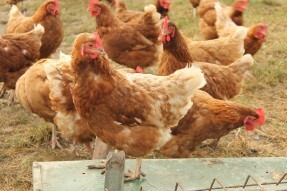 We feed our chickens certified organic, soy-free, chicken layer grain from Morrison’s in Barnet, Vermont. 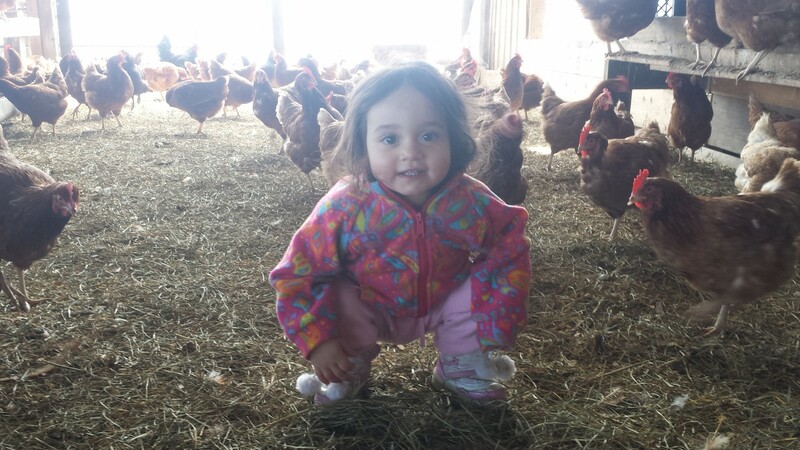 During warmer weather we allow our chickens to truly free range in our fields. We have approximately 700 layer birds, with about 550 Rhode Island Red and 150 Australian Australorps. 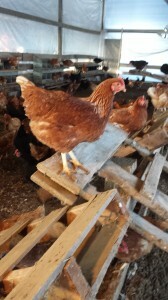 Both varieties are known for their quality brown egg production and winter hardiness. 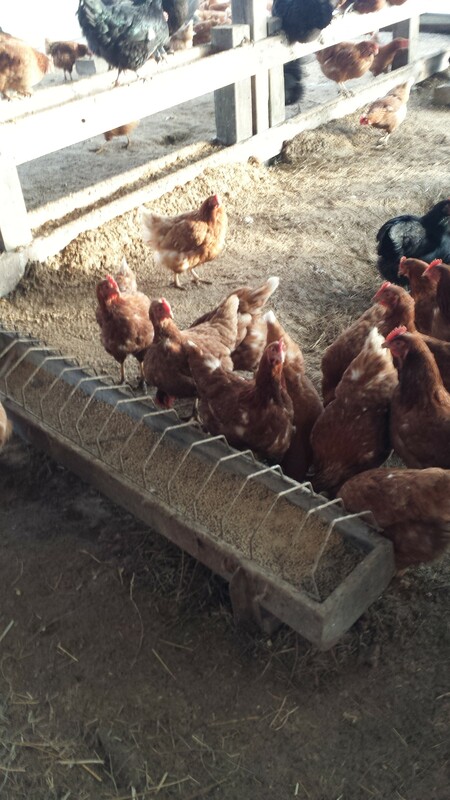 If you have any questions or comments – please don’t hesitate to contact us.